Palmetto is committed to providing comfortable, affordable community living. 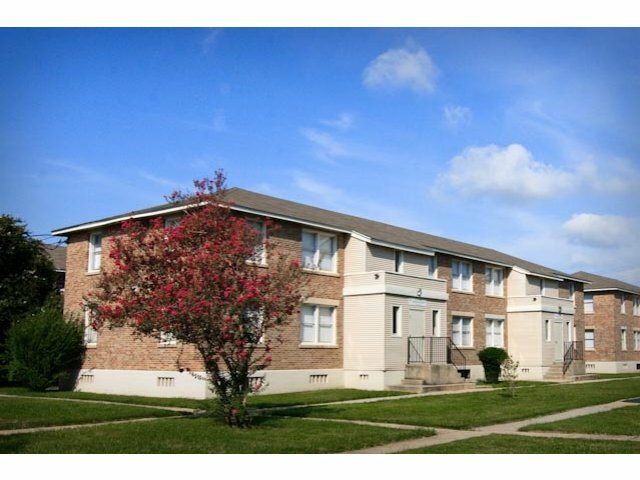 Palmetto Apartment conveniently located in the Carrollton area of New Orleans, just off Interstate 10. 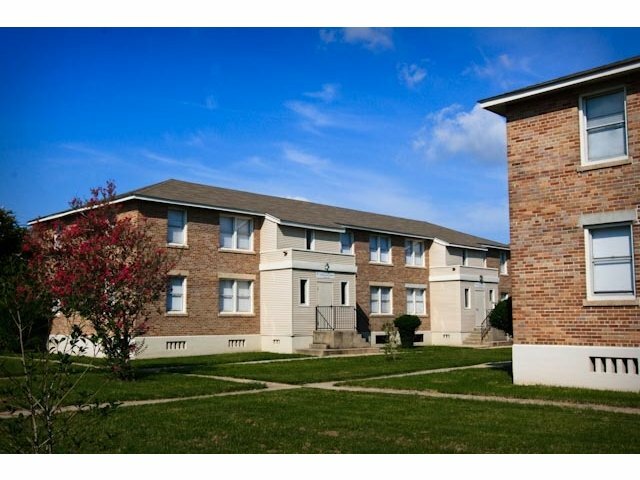 Minutes away from Downtown, French Quarter, Audubon Zoo, City Park, Shopping, Schools and three Major Universities. 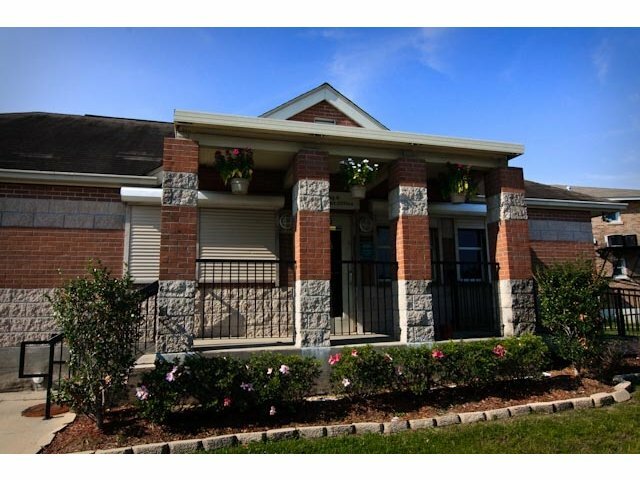 Palmetto offers 1 and 2 bedroom apartment homes, energy efficient appliances, carpet and hardwood floors. Shopping, Restaurants, Schools, Churches and three major universities, (Xavier University, Tulane and Loyola University). 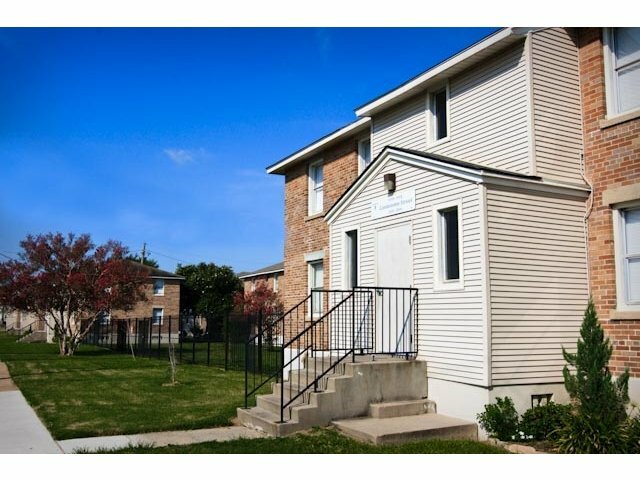 We are minutes away from the French Quarters and Downtown New Orleans, Audubon Zoo and City Park. Palmetto Apartments does not allow pets.